Dongguan Yize Mould Co., Ltd. is a professional CNC processing manufacturer. Its business scope includes CNC machining customization, CNC processing service, CNC processing for precision mold parts and other services. The application fields include aviation, security and communication. We have 12 years of customized production experience and rich experience in CNC processing service.About processing equipments, Yize has two CNC lathe, the largest part we can deal with can be with a diameter of 150mm, length of 500mm.The general precision can reach is 0.005mm and concentricity can be within 0.005mm. In addition, we have a dynamic and experienced CNC processing service team, which can fully meet your standards. 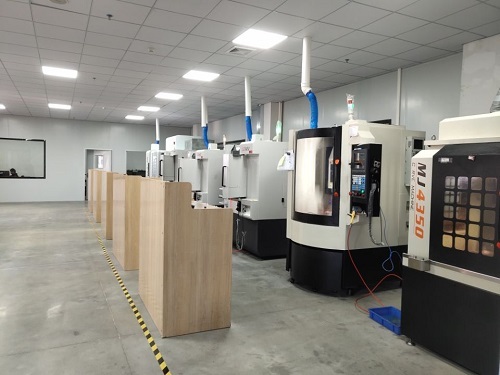 As a growing CNC processing factory,the company has developed an all-round plan in quality, technology, management, equipment and materials to offer thoughtful care for customers, completely avoiding their worries about the demands of mould components.